"Melody Gilbert is the type of teacher that makes you question what you want to be when you grow up. After taking a class with her I fell in love with documentaries and forgot all about my Business Administration major." "Melody's teaching is infectious and her approach to documentary, from first idea to distribution, is a winner." "Melody's hands-on teaching style allowed me to instantly put her teachings into practice. " 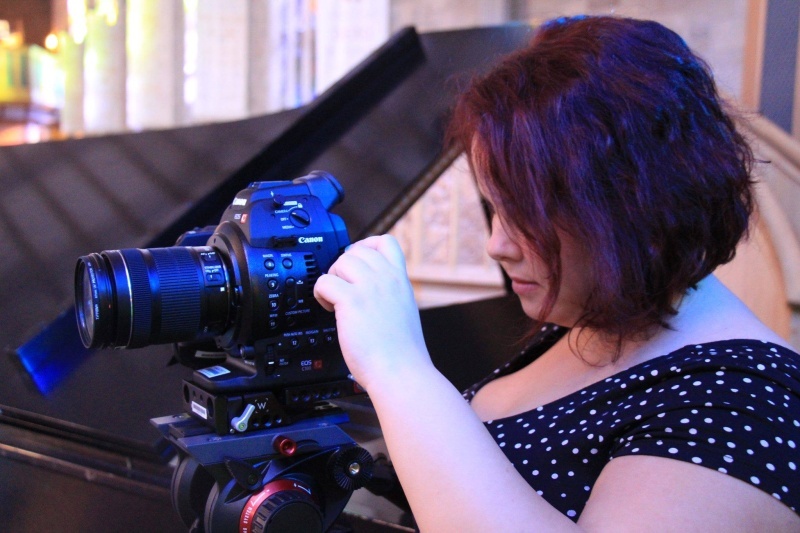 "Our audience loved Melody as our Guest Filmmaker. Her enthusiasm lit up the place"